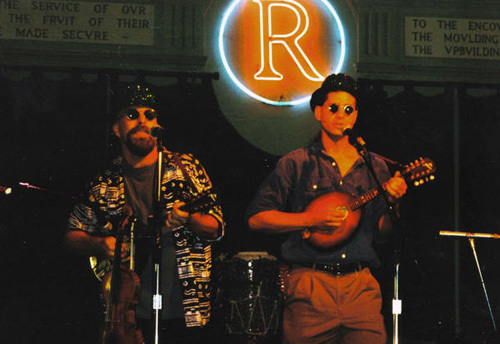 Many people associate us with folk music, and rightfully so. But not many know that the Flying Fish Sailors have recorded and released a heavy metal song. At the end of the Loch Ness Monster CD is a bonus track. A heavy metal version of the title track. 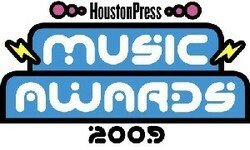 Thanks to everyone who voted and helped the Fish take home the 2009 HPMA award for Best Folk Band! We appreciate your ongoing support! 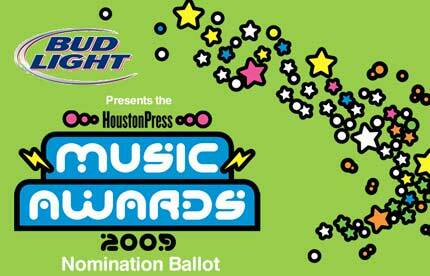 2009 Houston Press Music Awards – Voting Begins! 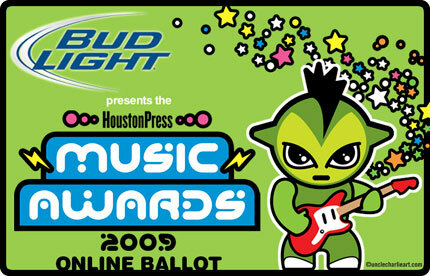 Voting for the 2009 Houston Press Music Awards has begun! Please take a moment to go and vote! 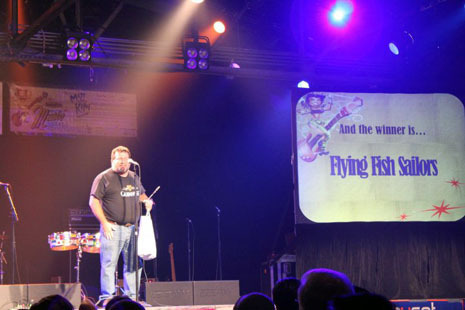 Flying Fish Sailors for Best Folk! Many, many years Greg Henkel wrote a song about the 1918 Flu Pandemic that killed over 20 million people worldwide. The Flu Pandemic song became one of our most popular performance pieces. Despite the grim subject matter, the song is often referred to as “a happy little ditty about death” and brings smiles and laughter to those who hear it. 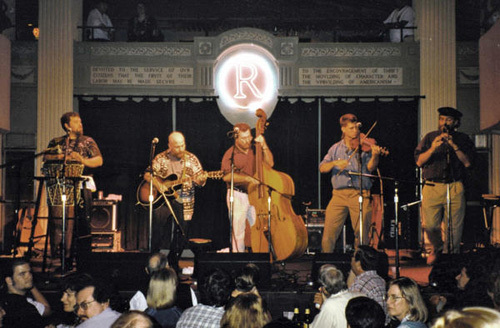 The current swine flu outbreak has generated a lot of interest in the song and is driving a lot of traffic to the band web site. The song is available on our Loch Ness Monster CD which is available @ amazon.com or from us directly. Interestingly enough, there is a live version of the song that was recorded at Rockefeller’s during Son Of Blarneyfest in 1996 that I almost forgot existed. It predates the Loch Ness Monster studio recording by several years. And they died, died, died! And they’re dead, dead, dead! You don’t have to nominate someone for each category. Just fill in the ones you know. We have the rest of Elaine’s shots in the Flying Fish Sailors Photo Gallery. And thanks to Sandy Grimm for this exceptionally linear photograph of the entire band! The Flying Fish Sailors played at the 2009 Earth Day Festival @ Discovery Green. Thanks to the lovely and talented Cynthia we have photographic evidence of the event.